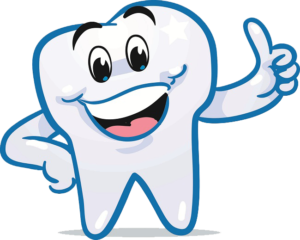 Monday through Friday - 7:30 a.m. - 6:00 p.m.
Our dental branch currently employs two full-time Dentists and one part-time Dentist, one full-time Dental Coordinator, and one full-time Dental Hygienist. 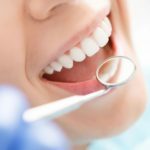 We provide complete oral care - this includes dental services (treating cavities, tooth removal, crowns & bridges, root canals) and oral hygiene (teeth cleaning, and education and tools for continued oral care). 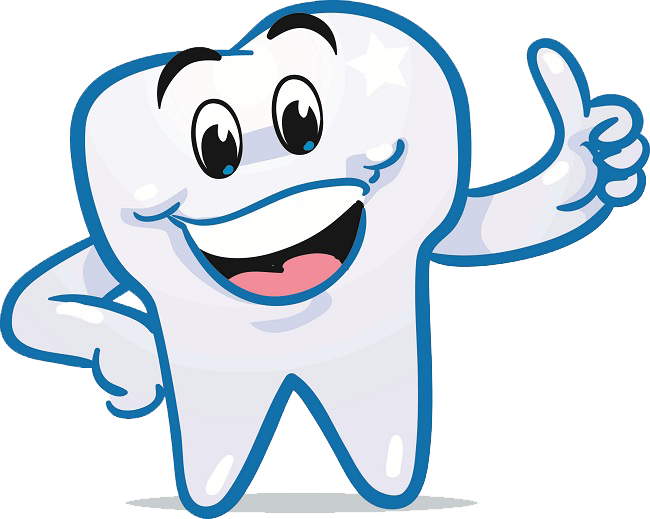 A Healthy Smile Helps You Lead a Healthy Life! One of the best results of good dental care is a beautiful, glowing smile! Did you know that your oral health and hygiene plays an important role in your overall physical wellbeing? Making sure your teeth and gums are healthy is very important. 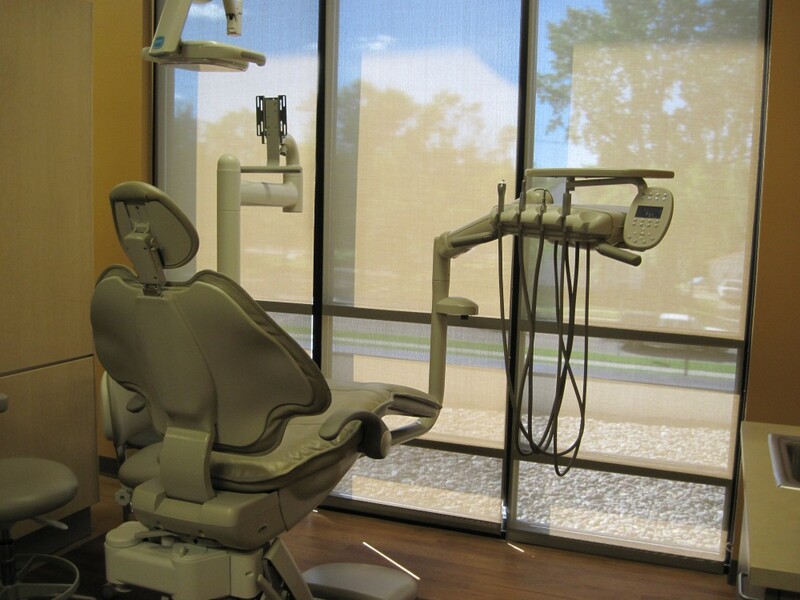 At Bullhook Community Health Center, we offer a full range of dental care services. 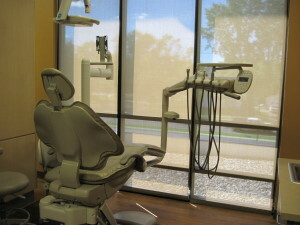 We believe that dental care is extremely important. Our patient’s quality of life is greatly improved by regular oral care. Making sure you see a dentist regularly can help with early diagnosis of many different illnesses, including leukemia, skin conditions, mental illness such as anxiety and depression, diabetes, thyroid conditions, cancer, or hardened arteries. Almost 75% of adults in America have some type of undiagnosed gum disease. Gum disease can actually progress into serious, even life threatening conditions – including oral cancer, diabetes, heart disease, and respiratory problems. It's important for you to take good care of your teeth and gums while pregnant. Pregnant women with gum disease are three to five times more likely to give birth prematurely. Pregnancy causes hormonal changes that increase the risk of developing gum disease which, in turn, can affect the health of your developing baby. 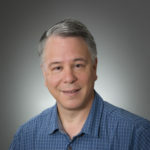 Conrad J. Kusel, Jr., DDS (Dr. Jim) is a native to Florida. He was born and grew up in Miami, Florida. He went to Wake Forest University in Winston-Salem, NC where he earned his BA in Chemistry. Then He went Dental School at Northwestern University in Chicago, IL where he earned his Doctor of Dental Surgery (DDS) degree. After passing his Florida dental boards he joined his Father in Port St Lucie. Dr. Jim’s brother joined the practice soon after. 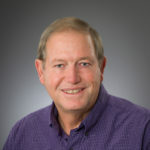 Dr. Jim has been Rotarian for 32 years and is active in the Boy Scouts of America. Other activities Dr. Jim is active in are deep sea fishing, SCUBA diving, and growing orchids. While in Montana. Jim is looking forward to hunting, ice and fly fishing, visiting and hiking in Montana’s beautiful parks. 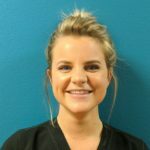 Elizabeth is certified in Oral and Maxillofacial Surgery Anesthesia and X-Ray, and earned her Associates Degree in Medical Assisting from the University of Montana in 2006. 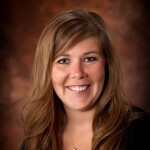 She has training in chronic pain management and more than eight years of experience in the dental field. Elizabeth is currently the Dental Coordinator for our dental facility, responsible for coordination of care for three full-time dentists. Dancing with the Havre Stars Ticket Options. 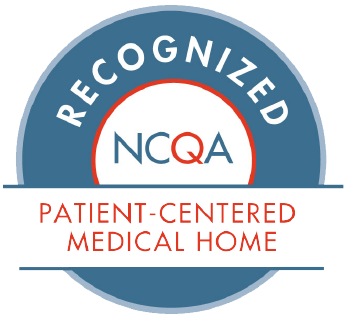 Notice to Patients - This is to notify you that under Federal law relating to the operation of the health center, the Federal Tort Claims Act (FTCA), (See 28 U.S.C. §§ 1346(b), 2401(b), 2671-80) provides the exclusive remedy for damage from personal injury, including death, resulting from the performance of medical, surgical, dental, or related functions by any free clinic volunteer health care practitioner, board member, officer, employee, or independent contractor who the Department of Health and Human Services has deemed to be an employee of the Public Health Service. This FTCA medical malpractice coverage applies to deemed free clinic volunteer health care practitioners, board member, officer, employee, or independent contractor who have provided a required or authorized service under Title XIX of the Social Security Act (i.e., Medicaid Program) at a free clinic site or through offsite programs or events carried out by the free clinic (See 42 U.S.C. § 233(a), (o)). The above Federal law and other State and Federal laws including the Federal Volunteer Protection Act of 1997 may cover certain Health Center health care professionals providing health care services to patients at this Health Center. Bullhook CHC is supported by the Health Resources and Services Administration (HRSA) of the U.S. Department of Health and Human Services (HHS) under grant number H80CS089219 Health Center Cluster. This information or content and conclusions are those of the author and should not be construed as the official position or policy of, nor should any endorsements be inferred by HRSA, HHS or the U.S. Government.